There is something so satisfying about creating sauces from scratch. 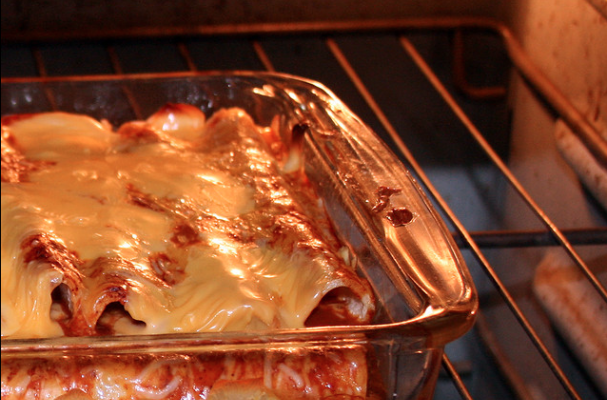 This red enchilada sauce doesn't come from a can and takes about ten minutes to prepare. The spices are vibrant and the flavor is fresh.